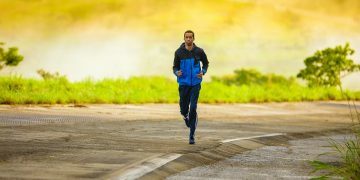 SEMAX is one of the most effective nootropic stimulants that are not approved for use in countries such as the United States, in spite of its wide range of actions. Its main benefits include: boosting neuroplasticity, improving memory, focus, mental and physical performance, as well as helping patient recover after strokes and other head traumas. SEMAX is also used for alleviating depression symptoms, anxiety and sleep disorders, as well as for preventing signs of Alzheimer’s and other degenerative cognitive disorders related to aging. Semax is mostly used in Russia and Ukraine – actually, in Russia is on the Russian List of Vital & Essential Drugs approved by the Russian Federation Government in 2011. There have not been any adverse side effects reported until now. Semax is used intensely for its cognitive functions enhancing abilities, such as memory, focus and selective attention. 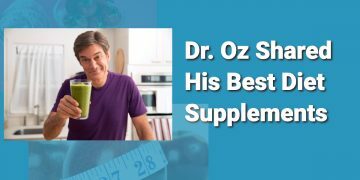 Many of its benefits related to brain performance are derived from the fact that it has a psychostimulant effect while lacking the adverse side effects that usually go hand-in-hand with CNS stimulants. 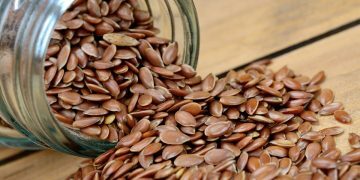 It also improves the immune system and prevents memory loss due to aging. Therefore, it could be a great asset to fight against Alzheimer’s Disease and other neurodegenerative conditions. Researchers have also proposed evaluating Semax as treatment of ADHD. 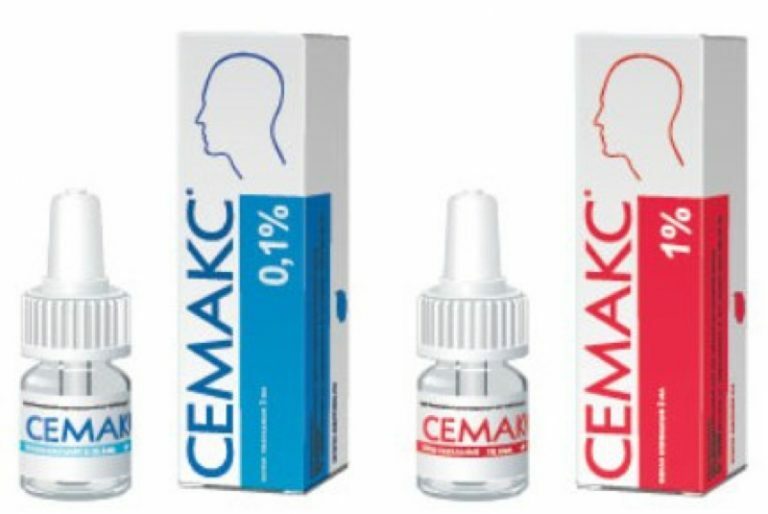 In Russia, SEMAX is often used by patient recovering from the stroke. 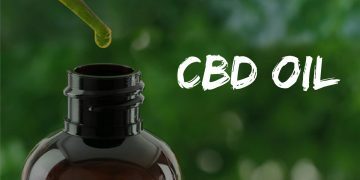 It increases the brain levels of a substance known as BDNF (brain-derived neurotrophic factor), a major chemical factor essential for cognitive development, synaptic plasticity, and neuronal survival. SEMAX can also be used in the treatment of ischemic stroke, being capable of protecting the heart from damage by improving circulation. SEMAX is also used in the treatment of optic nerve disease and peptic ulcers. Thanks to its capacity of increasing the levels of BDNF, as well as of increasing the levels of Dopamine and Serotonin, Semax can also help alleviate anxiety, depression and sleep disorders. Studies have also shown that Semax decreases the negative mental and physical effects under stress conditions. It also activated NMDA receptors in the central and peripheral nervous system, enhancing energy metabolism in neurons. Other reviews indicate that Semax improves productivity, making cognitive tasks flow easier, faster and with less effort. Last but not least, Semax has been observed to reduce the symptoms of fatigue after hours of exhaustive mental work. In conclusion, Semax has a broad spectrum of actions, lacking hormonal activity and side effects. As a nootropic, it improves the processes associated with memory activity and learning capacity. As an anxiolytic, it increases the levels of serotonin and dopamine in the brain, promoting the general mood of the user. As a neuroprotector, Semax reduces oxidative stress, improves circulation and prevents brain damage. As a nootropic, Semax stimulates the growth of developing neurons and helps keep the mature neurons intact for a long time. Last but not least, it has properties against glaucoma optic neuropathy, optic nerve atrophy, diabetic neuropathy, as well as peptic ulcer. 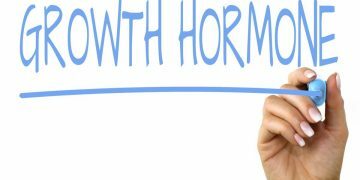 Human Growth Hormone (HGH) Uses, Benefits, And Side Effects – What is HGH Exactly!